Product prices and availability are accurate as of 2019-04-23 09:03:38 UTC and are subject to change. Any price and availability information displayed on http://www.amazon.com/ at the time of purchase will apply to the purchase of this product. 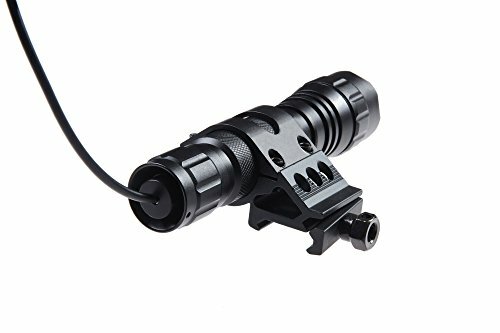 This Flashlight is an Ultra Bright 501B LED 1500 Lumen Light. 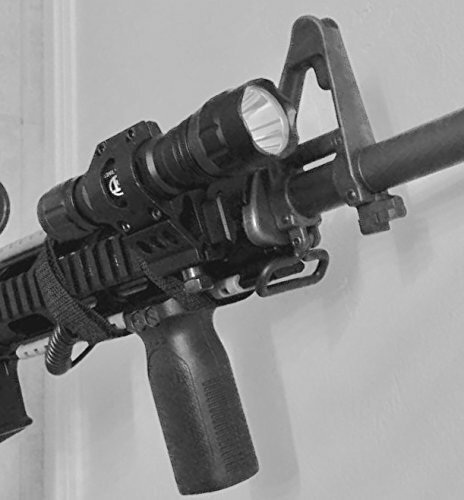 It's a great tactical gun or bike flashlight for Law Enforcement, Hunting, Fishing, and Outdoor activities. 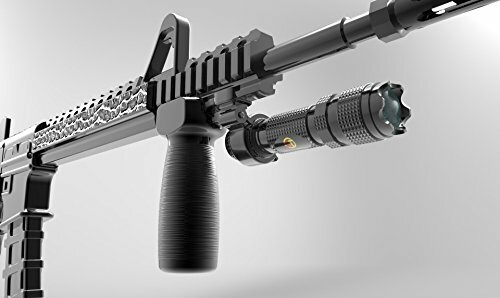 It comes with a Remote Pressure Pad button switch, 20mm Weaver and Picatinny Offset Rail mount attachment, 2 special straps to Eliminate the dangling pressure wire by strapping the wire tightly to the gun. 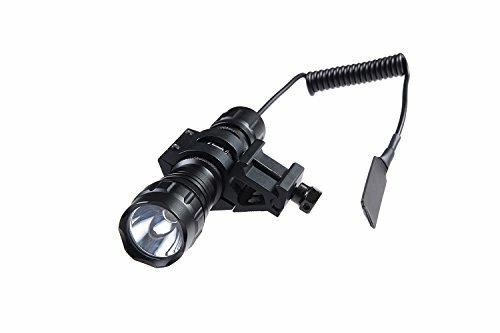 You can also use the flashlight without the pressure wire attached with an included attachment that screws onto the bottom. Then you can use the straps to strap to a bike while out at night. 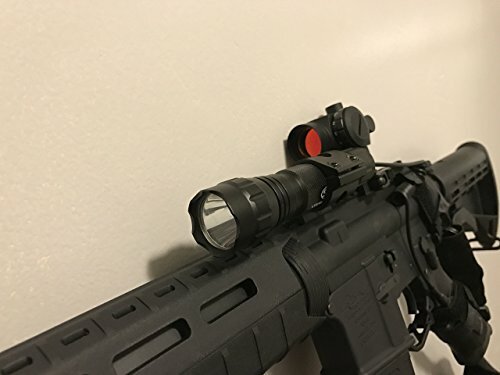 Since this light is 2200 Lumen it is extremely bright and offers a tactical blinding light for defense. Additionally, included is two specially designed straps to attach the pressure switch wire to the gun so that the wire is not hanging. 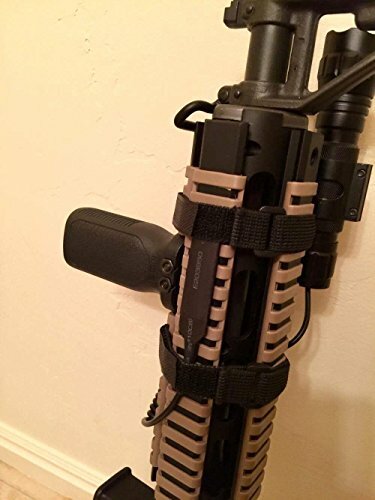 This helps it to not get caught or tangled on something which could damage your gun or the light. The Flashlight has just one Light Output. 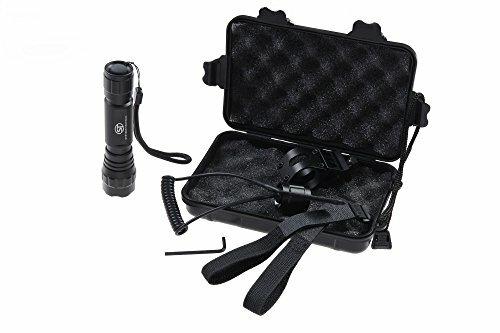 You turn it on and it stays on extreme high brightness (2200 lumens), some lights you have to fumble through other modes just to get to get to the flashlight. We employ military veterans who help field test and design our products to ensure they meet the highest standards for durability and execution, and they have a lot of fun doing it! 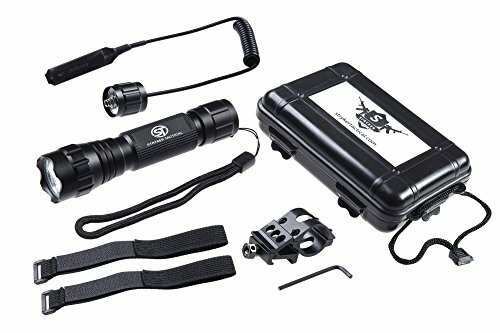 The Flashlight runs on one 18650 battery or two CR123A batteries (not included). It includes a special hard plastic padded carrying case. 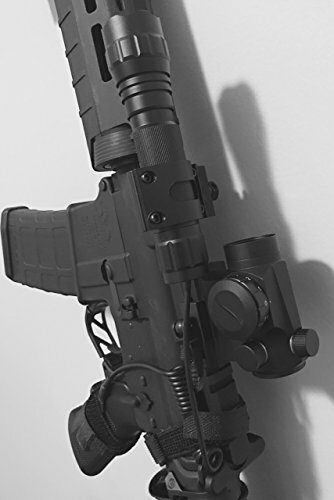 We are offering our Tactical Weapon Flashlight at a really low price for a Limited Time. Add it to your cart while supplies last!